Specializes in working with adolescents and adults treating mood disorders such as anxiety and depression. She also provides career counseling and counseling for relationship issues. 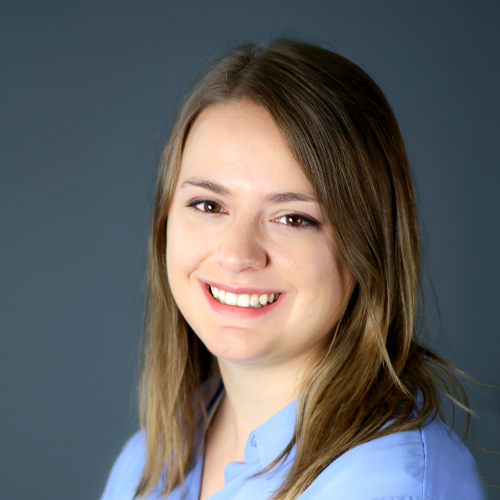 Kjirstyn Wicklund joined Christian Family Solutions in 2016. She earned her BA in Sociology at Bethany Lutheran College in Mankato, MN. She received her MS in Mental Health Counseling at Minnesota State University in Mankato, MN. Kjirstyn has taught an undergraduate class on career and decision-making at Mankato State University and also provides career counseling services in addition to mental health counseling. She has experience working with college students and individuals struggling with depression, anxiety, and interpersonal issues. Kjirstyn appreciates the opportunity to share God’s love with others through counseling: “Therefore encourage one another and build each other up, just as in fact you are doing” (Thessalonians 5:11).